Jio's Best Monthly Plan, Under 200rs, Know Which Plan Is Best For You - mobilereview.online - The Ultimate resource for mobile phones reviews, specification, information. Even if you say that the network of Reliance Jio is weak in your area, even if you say that the Internet speed is very slow, but also say that even the cheapest data and calling is still giving by Reliance Jio. Not only this, you would also agree that even today, the rate of data has decreased and free calls are being received from Jio. It is all about Reliance Jio. The company changed its market. So you will surely have a SIM of Reliance Jio. However, a reduction will definitely be said that after the arrival of Reliance Jio, the company has finished top ups and you will have to recharge monthly jio plans. But the company also has cheap and good plans which are very beneficial for users. In these plans, you get a lot of data from jio with unlimited calling.we have mentioned about such a Best Jio Plans in a budget of Rs. 200. 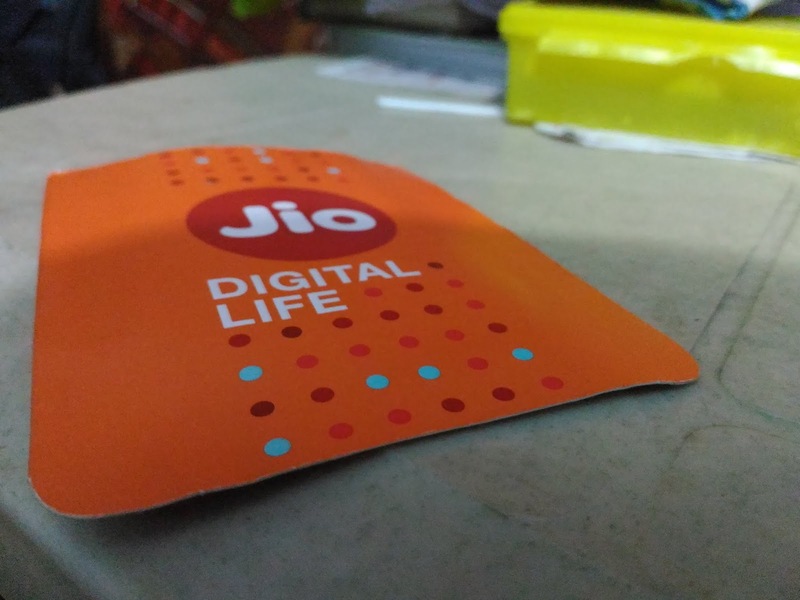 Jio 49 Rs Monthly Plan: Reliance Jio started the 4G feature phone last year and the company had launched a plan of Rs 49 for the phone. This plan is valid for both Jiophone 1 and Jiophone 2. This plan comes with 28 days validity. Under this, all types of local and STD calling will be enjoyed. Not only this, during the national roaming, all kinds of calls will be free. In this plan of Rs 49 you get 1 GB 4G data. At the same time, SMS is also free. Jio 99 Rs Monthly Plan: As per this plan for Jio-phone, you get 500 MB data every day. This plan is also valid for 28 days and under this you are given a total of 14 GB 4G data. You will also get all types of National Calling Free in this plan. There is no roaming fee. Apart from this, you will get 300 free SMS in a month. Rs 153 Monthly Plan: This plan is for Jiophones only. You will get 28 days validity in the plan of Rs. 153. On the other hand, it can be said that every day you get 1.5 GB 4G data. No other company is giving so much data in such a small amount. That means you will get a total of 42 GB 4G data in 28 days. Along with this, unlimited local, national and roaming calls are being given free in the plan. In this plan of 153 rupees, free SMS is given to 100 SMS and Jio app every day. Above all, instead of all those plans, only for Jio-phones, but now the information you have given you can give the benefit to any 4G phone. Jio 98 Rs Monthly Plan: This plan of Reliance Jio can be taken for any smartphone. This Prepaid Monthly Plan of Rs 98 comes with 28 days validity. Talk about the data, jio is giving a total of 2 GB internet data for the entire month, which runs at 4G speed. In this plan, local and STD voice calls are being given free of charge for 28 days, which is also free in roaming. Along with this, Jio's plan will also get 300 SMS for the entire month. Jio 149 Rs Monthly Plan:You get a lot of data in this monthly plan. Calling is free in jio. The jio plan of Rs 149 offered by Reliance Jio is valid for 28 days. During this time you will get 1.5 GB internet data every day. That means you will be able to use 42 GB total 4G data in 28 days. Along with this, the company is giving 100 SMS free every day. Like all other plans of Jio, you will also get all National and Local Unlimited Calling free. There will be no charges during roaming. Monthly Plan of Rs 198: Jio has a plan of Rs 198, offered to its prepaid customers. This plan also comes with 28 days validity. The special thing is that under this plan the company is giving 2 GB data per day. That means total 56 GB internet data will be available for the whole month, which runs at 4G speed. In this plan, local and STD voice calls are being given free of charge for 28 days, which is also free in roaming. Along with this, In this Jio's plan you will get 100 SMS every day.